Ginny welcomes men and women of all ages and abilities to her lesson tee. Corporate clinics may also be arranged. Ginny Golding is a Class ‘A’ Teaching Professional in the Canadian PGA and this year, celebrates her 30th year as a golf professional. Ginny is BC’s first female golf professional. 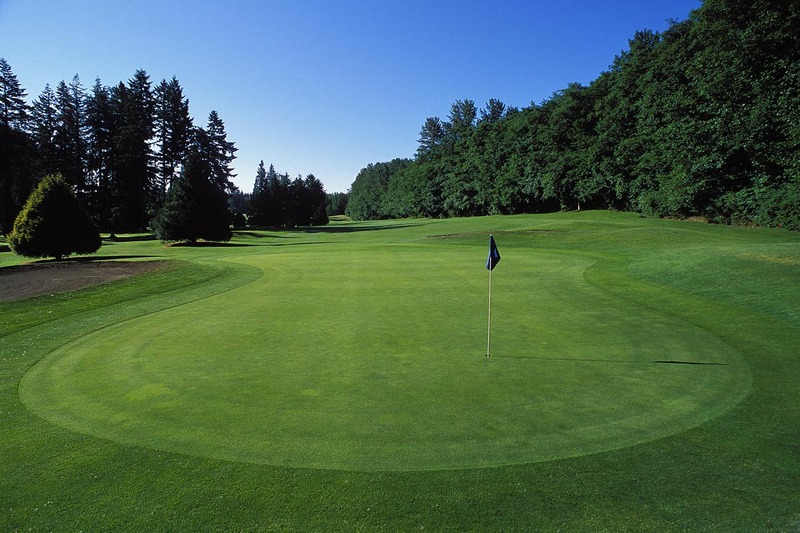 Ginny teaches full time at the University Golf Club in Vancouver, British Columbia. Ginny’s love of travel expanded her golf career into the golf travel business. If you would like to be informed of the latest news and upcoming golf related events that Ginny is promoting, please enter your email address below. Ginny is the founder of Golfbug Adventures, unique golf travel for men and women of all ages and abilities. Ginny works closely with a well established travel company and she personally escorts the tours. Golf, clinics and sightseeing are all part of these ‘trips of a lifetime’! Beverley Maxwell was dumbfounded when her 130 yard 6 iron shot on the par 3 15th at 108 Golf Course rolled into the hole! What a wonderful experience to share with her sister, Peggy! Congratulations to Beverley for her ACE on August 11, 2018! Karen Mumby Aces the 11th at UGC! Congratulations to Karen Mumby for her ace on the 11th hole at University Golf Club. Karen fired a 4 hybrid to the cup on July 22, 2017, preceded by a very strong front 9.